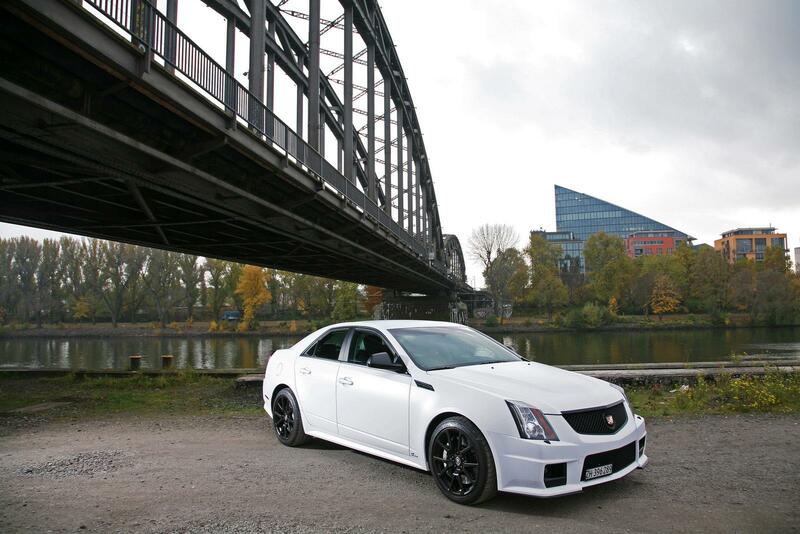 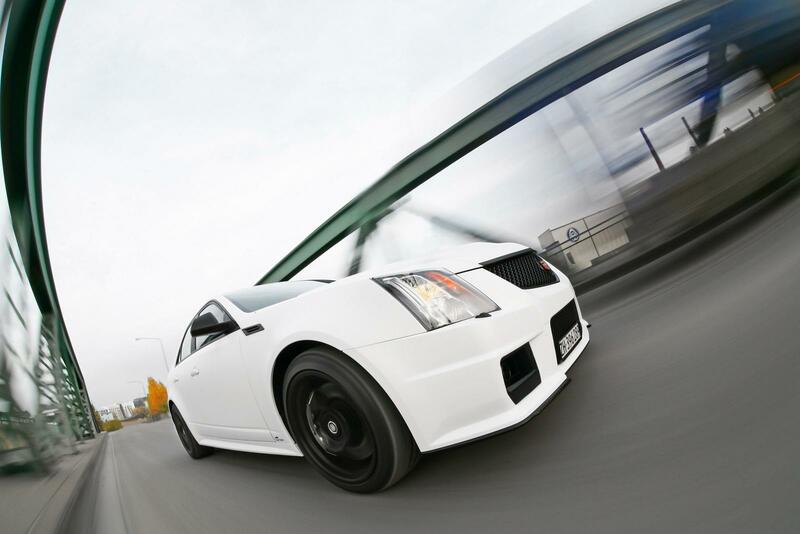 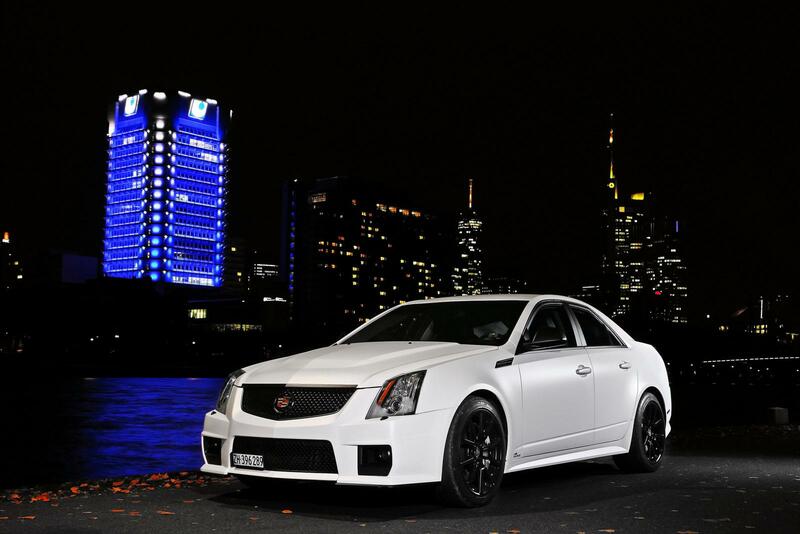 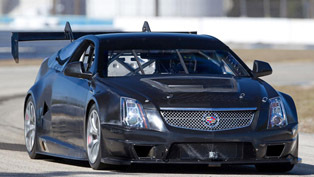 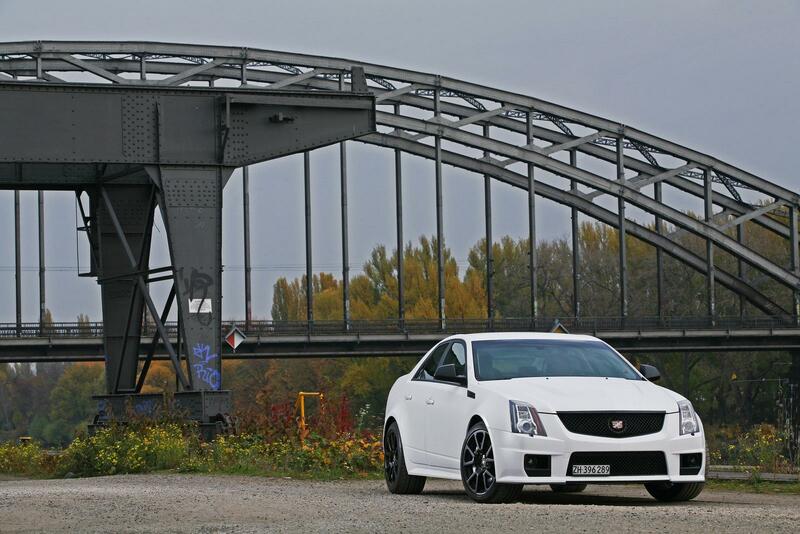 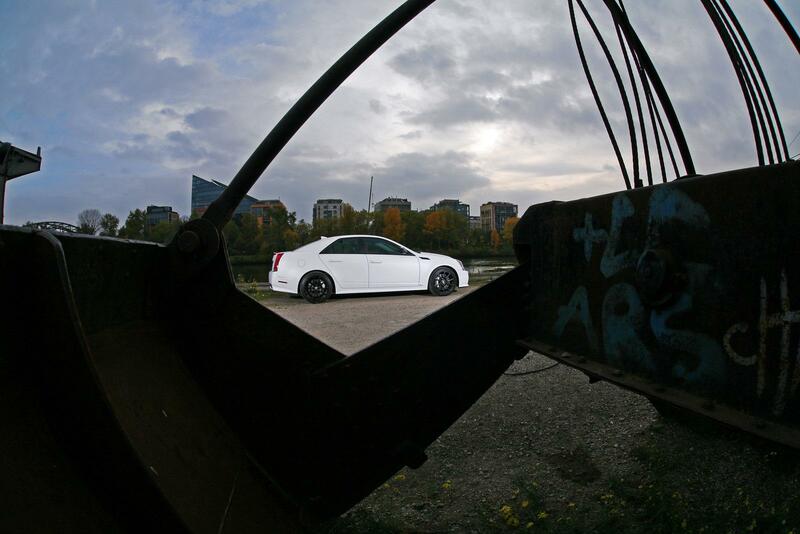 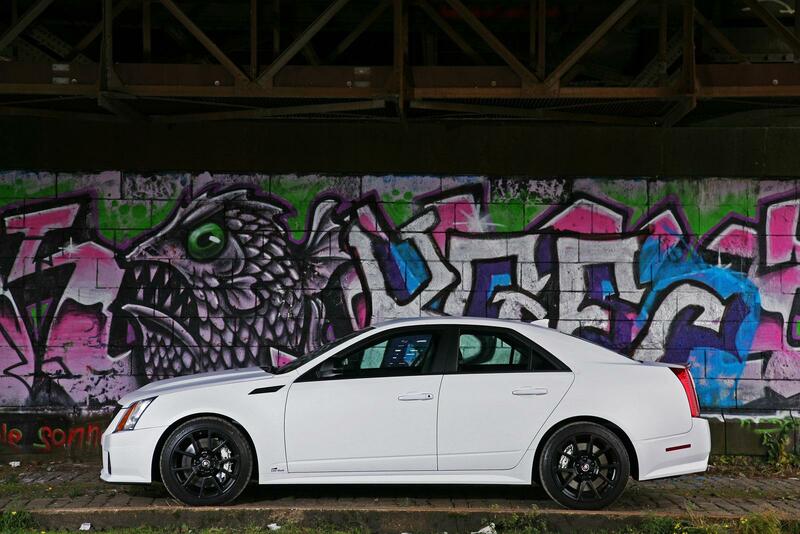 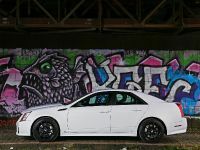 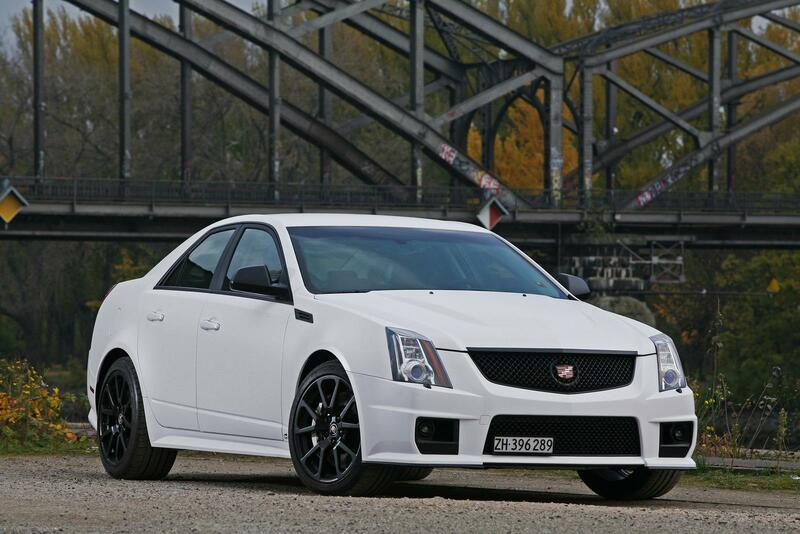 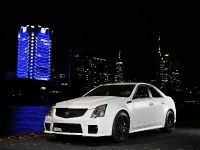 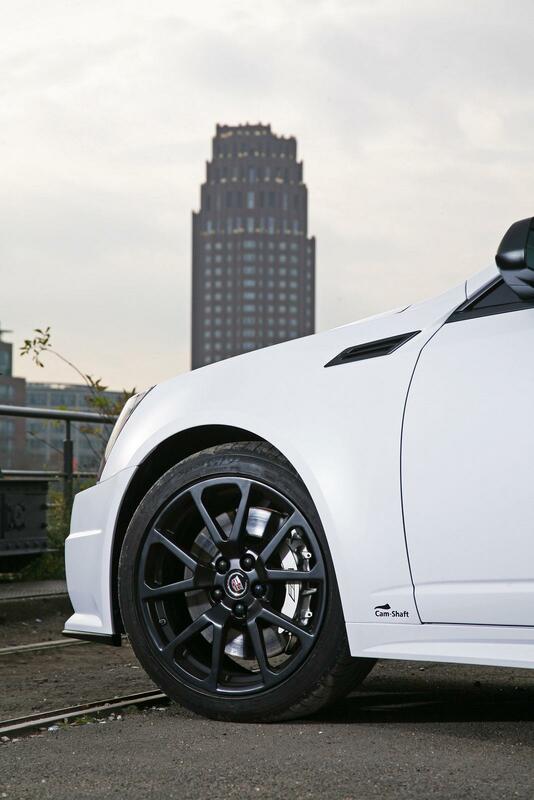 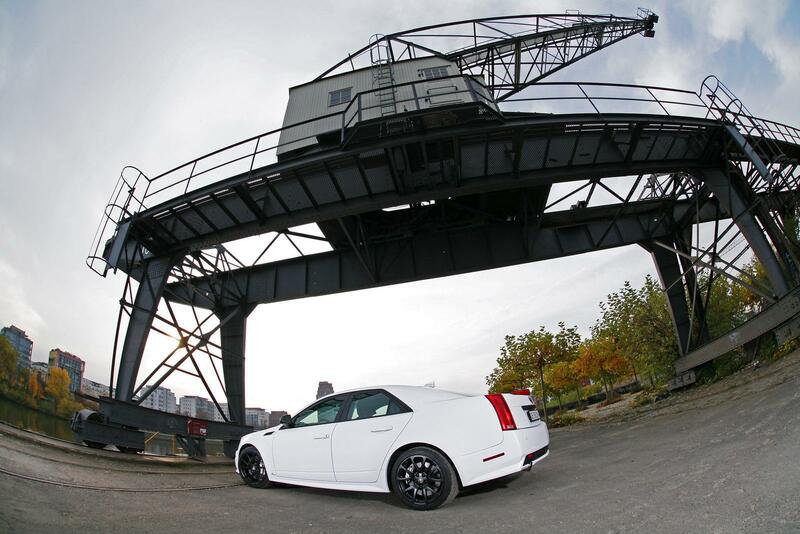 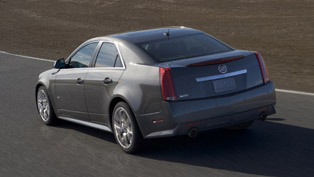 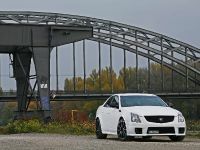 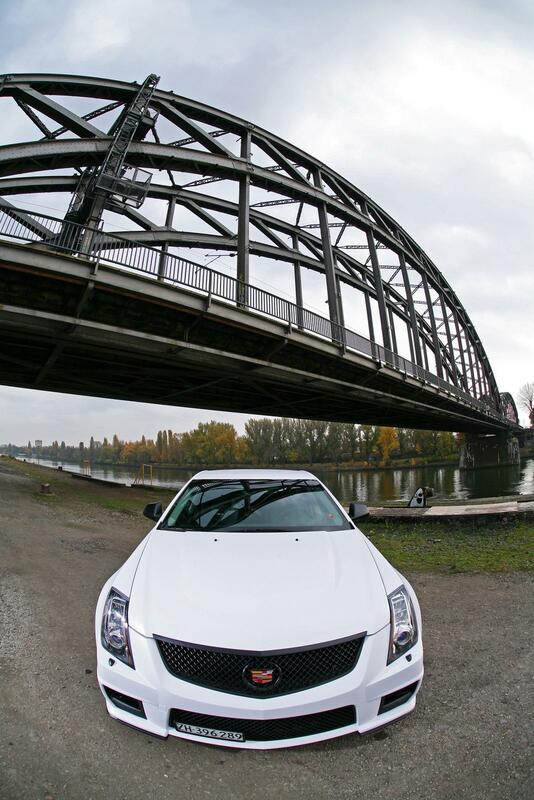 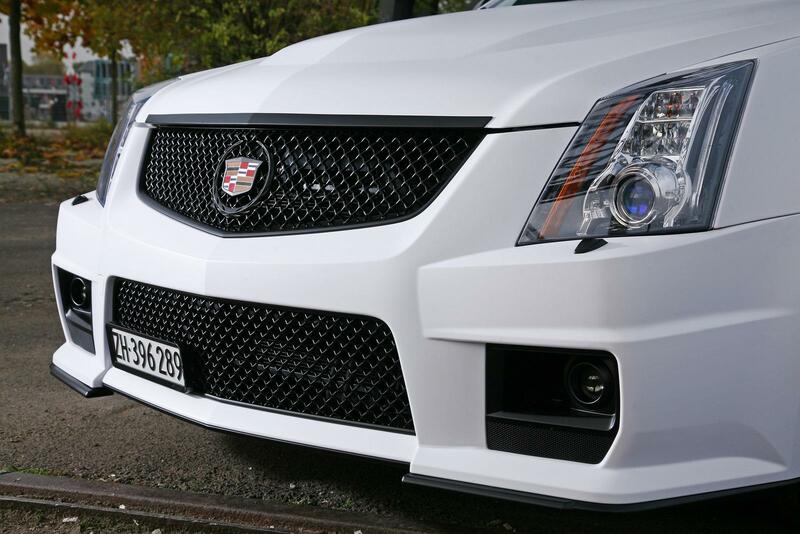 Cadillac CTS-V is powered by 6.2 liter V8 with 564PS (415kW), but obviously all that power is not enough for the German tuners from Cam Shaft. 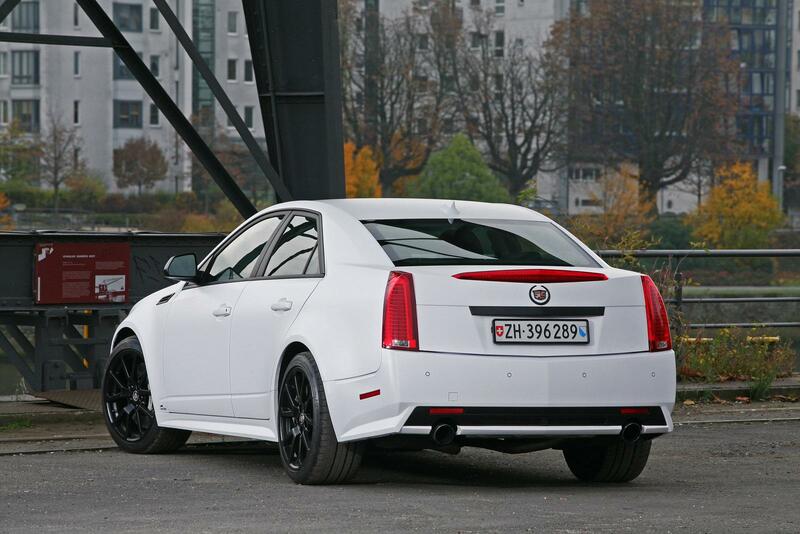 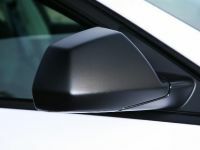 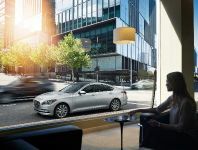 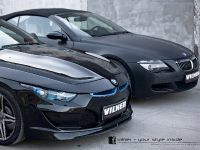 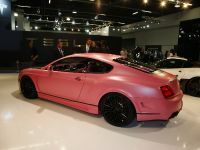 That's why they have unveiled a new styling and performance package for the saloon. 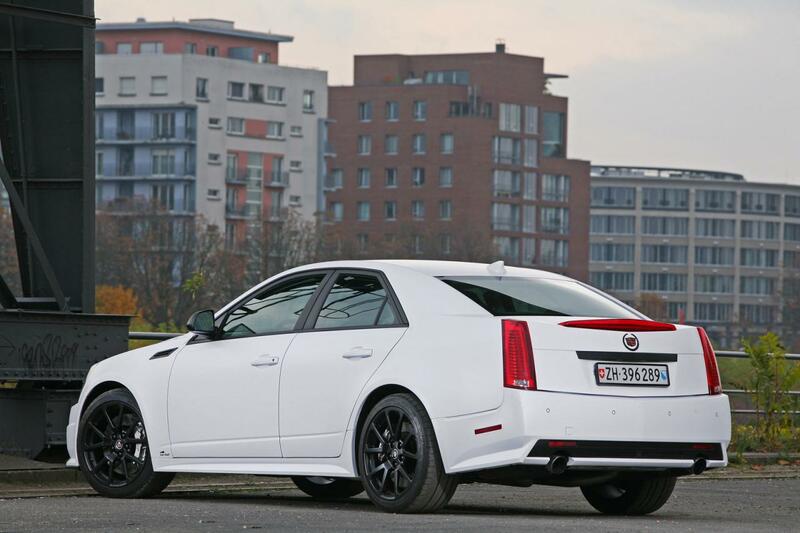 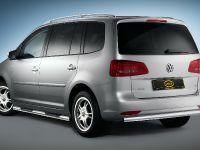 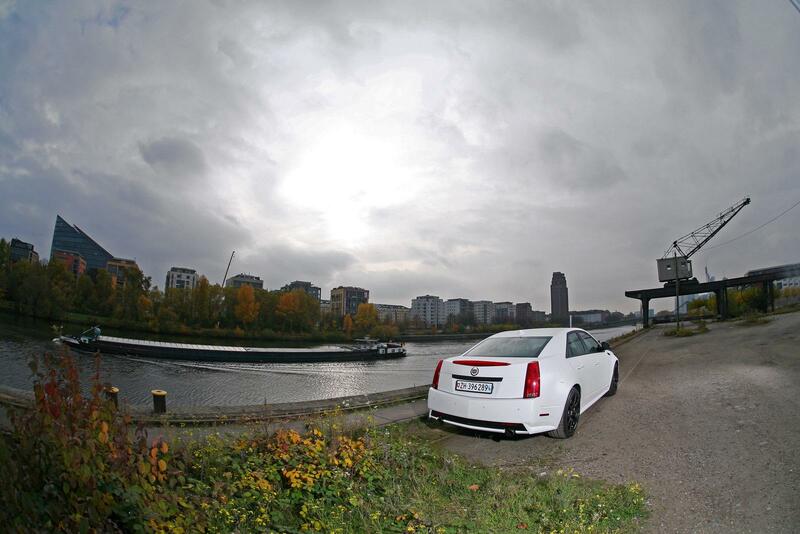 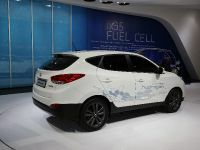 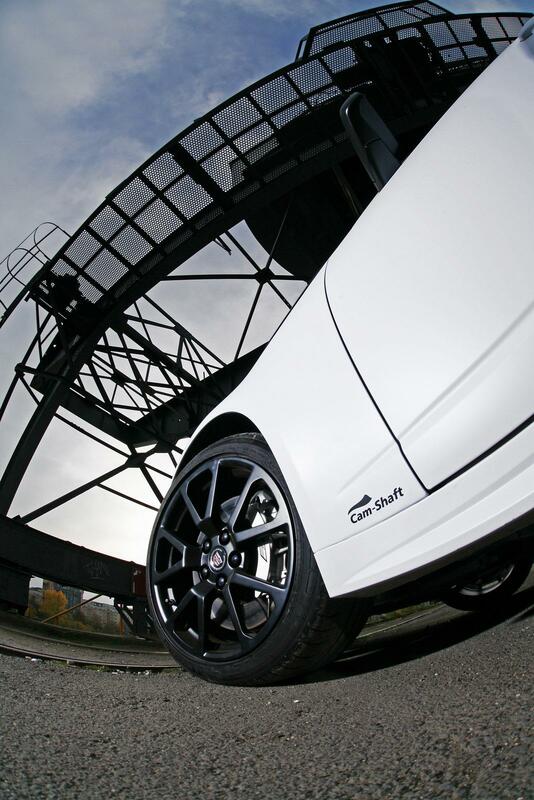 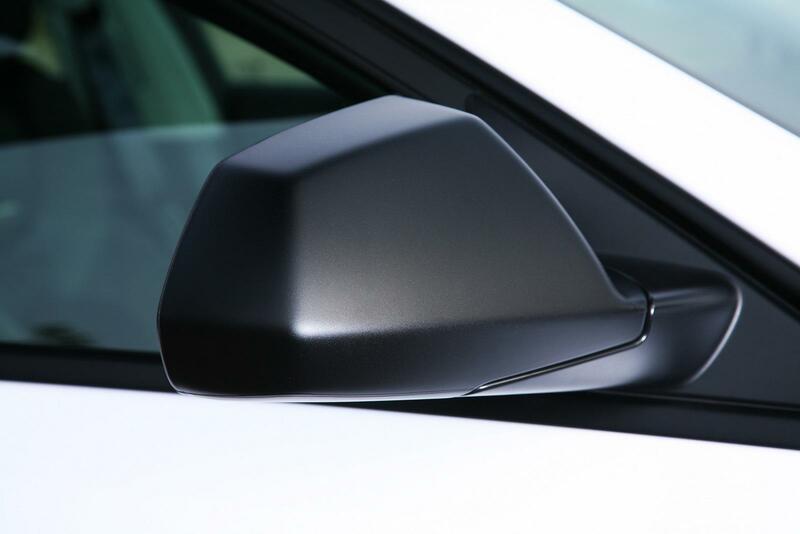 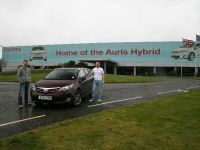 The styling package includes a matte-white wrap priced at €2 250 and matte-black painted accents for €3 250. 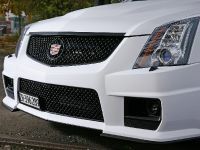 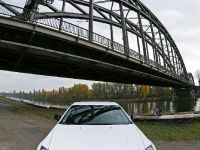 Full foil finishing of the outer visible surfaces in matt-white costs 2250 €. 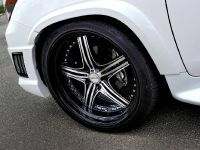 Deplating and painting of 25 chrome parts in matt-black, including wheels painted in matt-black and black nickel-plated wheel bolts costs 3250 €. 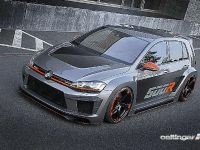 Compressor kit costs 3800 € including installation.